ATLANTA – The Indoor Air Quality Association (IAQA) announced today the call for papers, presentations and workshops for its 2018 Annual Meeting, which will be held in Chicago, Ill. at the Hilton Chicago from Jan. 22-24. The deadline for submissions is June 5, 2017. Those interested in presenting a technical session should submit an abstract through the online portal. The abstract should be no more than 120 words in length, including a brief description of the proposed presentation and any references. Presentation times are 60 minutes in length, and must be strictly non-commercial. IAQA is also seeking abstract submittals for pre-conference training workshops. Workshops are typically four or eight hours in length and provide advanced training on topics relevant to indoor air quality, including HVAC and building science. Proposals will be considered for basic and advanced workshops; however, advanced workshops are preferred. Proposals should include a statement of need, specific learning objectives and an outline of the subject material. For more information or questions on submission guidelines, contact Jennifer Baker at jbaker@iaqa.org. 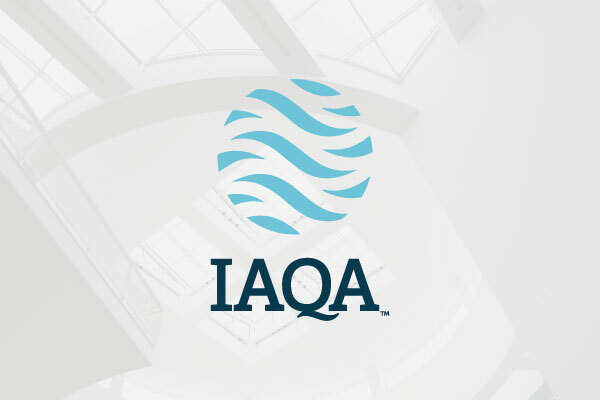 The IAQA Annual Meeting is held for indoor air quality practitioners to attend educational sessions, network with professionals, earn educational credits and visit the International Air-Conditioning, Heating, Refrigerating Exposition (AHR Expo). The 2018 AHR Expo will take place from Jan. 22-24 at McCormick Place in Chicago. 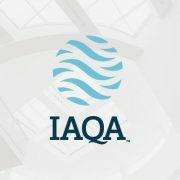 For more information on the 2018 IAQA Annual Meeting, please visit www.iaqa.org/annual-meeting.